Missouri's Department of Agriculture is now considering lifting the ban put in place last week on in-crop uses of Dicamba. 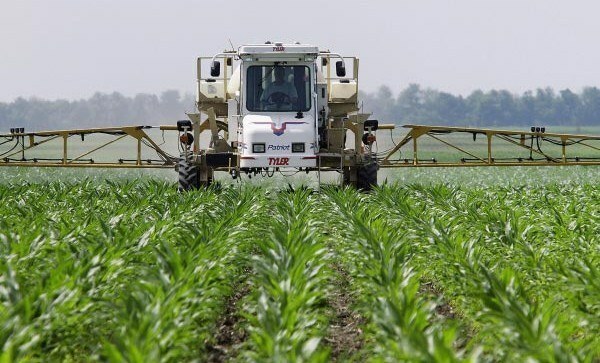 Monsanto and BASF have stated they will be creating special Dicamba labels for their products, and the ag department says they will consider lifting the ban as long as these new labels give additional safeguards. Former Brazilian President Lula found guilty of corruption and sentenced to 10 years in prison. He was widely expected to be one of the top challengers during next year's presidential election, and he is still very popular in the country. He currently remains free while his appeal is undergoing. As one of President Trump's key proposals going forward, infrastructure, and more specifically broadband access, has been a key focus. Announced earlier this week, Microsoft has stated they will be working to help the President address the goal of gaining better internet and broadband access for Rural America. The House Ag Committee has announced plans for three other Farm Bill hearings. San Angelo, Texas; Morgan, Minnesota; and Modesto, California will be the locations for upcoming hearingsin which farmers and producers can make their voices heard.